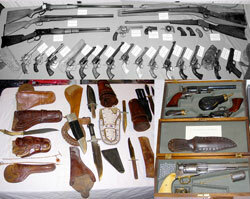 Western antique hunting is getting more and more popular and it is easy to see the reasons why. This type of collectible has lots of charm and is great for adding warmth and humor to your home. As well, the market for West inspired antiques is continuously growing. That means such items can be a great investment. Furthermore, you can find items to suit a whole range of price brackets, from inexpensive vintage ranch clothing to bronzes that are priced in the thousands. This guide is aimed at helping to shop for items like these. Click to Read the full article for more information and a link to view the full movie free online.